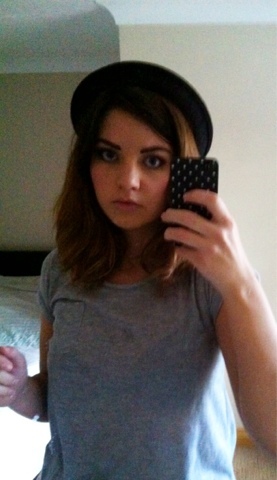 Just wanted to introduce to you my new friend, Mr Bowler Hat. So everyone had one of these bad boys and I felt left out. I’m still not 100% sure it looks good. I have a very large head and very thick springy hair, it’s a constant battle to keep it on my head! !